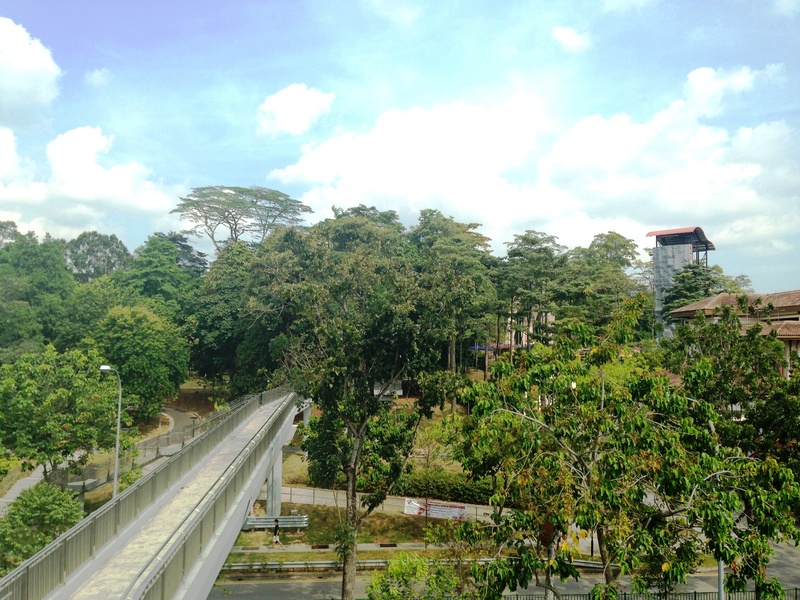 Developed on an old rubber estate, Yishun Park is home to an array of tropical fruit trees and natural vegetation. With facilities such as children playgrounds, fitness corners, an amphitheatre and multi-purpose courts, there’s something for everyone. The playgrounds provide children with hours of fun while the multi-purpose courts are great venues for family gatherings and activities. Visitors can take a stroll around the park among the various tropical fruit trees, such as durian, rambutan, jackfruit, star fruit, coconut and bread fruit trees. Learn more about the different fruits and plants from the information boards installed. Alternatively, visit SAFRA clubhouse on the park’s grounds to enjoy their facilities. Looking for a space to nurture your green fingers? 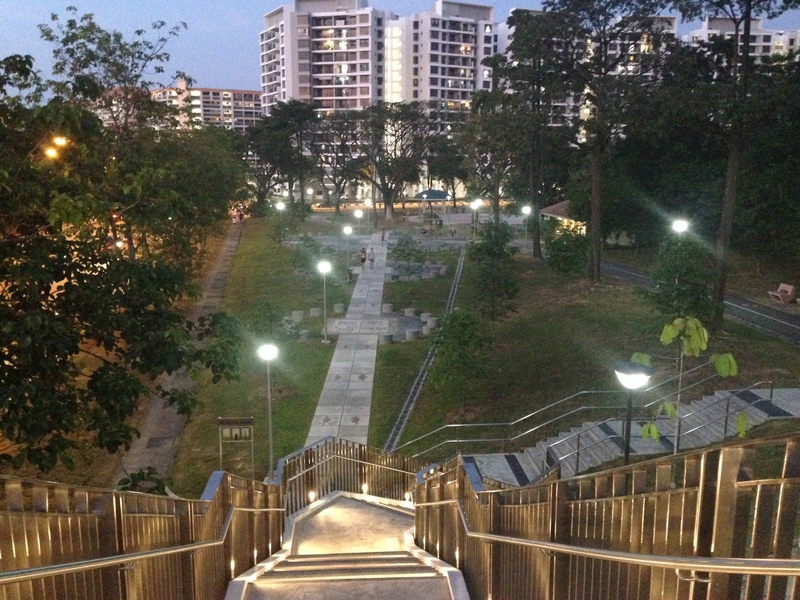 NParks provides allotment gardening plots for anyone who wishes to have their own space to garden. Each allotment plot consists of a 2.5 m x 1 m raised planter bed, and can be leased for three years at a charge.